Are you a parent of an Australian citizen, permanent resident, or eligible New Zealand citizen? If you answered YES, you may eligible to apply for a Parent Visa for Australia. Contributory Parent: Contributory Parent (Temporary) Subclass 173, Contributory Parent (Permanent) Subclass 143, Contributory Aged Parent (Temporary) Subclass 884 and Contributory Aged Parent (Permanent) Subclass 864. Regardless of which category or which subclass of Parent visa you are eligible to apply for all applicants must satisfy a criterion called ‘balance of family test’. more children permanently resident in Australia (this includes eligible New Zealand citizens who are usually resident in Australia) than in any other single country. 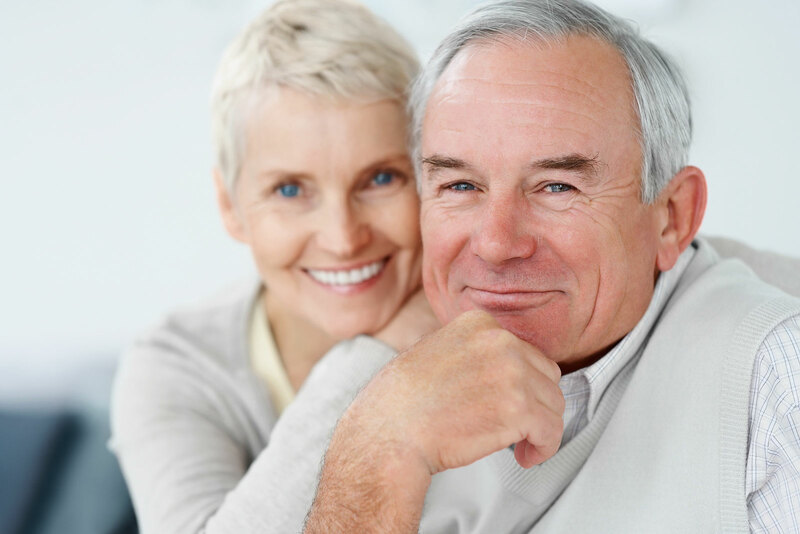 The Aged Parent Visa (Subclass 804) is a permanent visa for Australia. The subclass 804 allows elderly parents to live permanently in Australia if they have a child who is an Australian citizen, permanent resident or eligible New Zealand Citizen who is settled in Australia. The Subclass 804 must be lodged while you are in Australia (if you do not have a ‘NO FURTHER STAY’ condition attached to your visa). Once your visa has been lodged you will be entitled to a Bridging Visa A (BVA) allowing you to remain in Australia while your application is being processed. You must be in Australia at the time of the grant of the visa. born after 1 January 1949, applicants can apply when they turn 65. Contributory Parent visas require a large financial contribution on behalf of the applicant (this includes large application fees as well as the provision of an Assurance of Support (AOS), requiring payment of a large bond). This visa subclass may be lodged while you are in Australia. However, unless you hold a subclass 173 visa you will not be entitled to a Bridging Visa A (BVA) while your application is processed, and you must be outside Australia at the time of the grant of the visa. This visa will be granted if you choose to pay the entire second instalment in one payment. In other words, you may choose to apply for the Subclass 143 (permanent visa) directly without applying first for the temporary visa (Subclass 173). Once your visa is granted you become a permanent resident of Australia. The subclass 884 is a temporary two-year visa for Australia. This visa will be granted to you if you choose to pay 60% of the second instalment as a first payment, followed by the remaining 40% after two years (at which time you will be granted a Subclass 864 visa which is a permanent visa for Australia). The Aged Parent Visa (Subclass 864) is a permanent visa for Australia. The subclass 804 allows elderly parents to live permanently in Australia if they have a child who is an Australian citizen, permanent resident or eligible New Zealand Citizen who is settled in Australia. The Subclass 864 must be lodged while you are in Australia (if you do not have a ‘NO FURTHER STAY’ condition attached to your visa). Once your visa has been lodged you will be entitled to a Bridging Visa A (BVA) allowing you to remain in Australia while your application is being processed. You must be in Australia at the time of the grant of the visa.